If the January blues are hitting you hard, and you have no money post-Christmas, Capcom could make your new year. The company is launching a free BBQ shack to mark the launch of its upcoming videogame release Monster Hunter™: World, on January 26th, 2018. 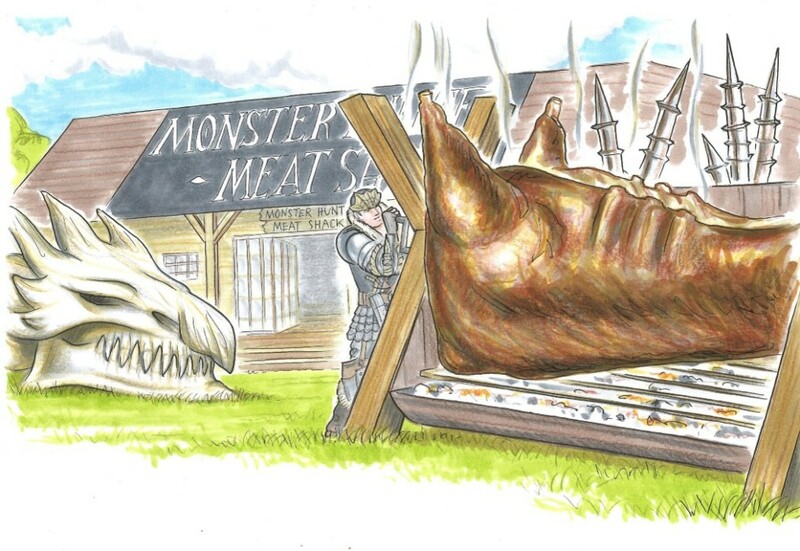 The Monster Hunter Meat Shack sees diners share meat platters or burgers of epic proportions, served from a humungous meat spit, all for free while they play the new game. The experience mirrors that of the game, where players hunt giant and ferocious creatures before carving them up to create their armour gear or cook their findings on a BBQ to restore their health. 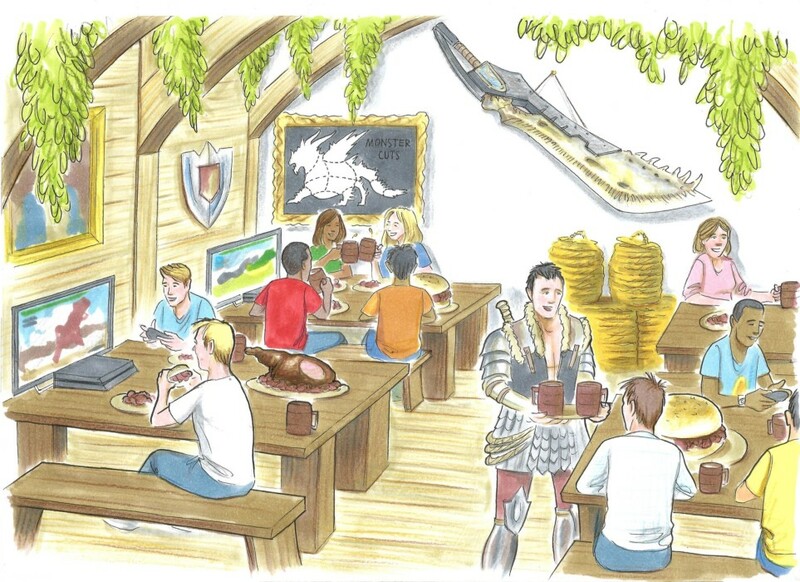 Diners will be able to wash their hearty meals down with a complimentary drink, as well as getting hands-on with a demo of Monster Hunter: World, with in-built gaming consoles at each table.